The Don is a fab producer. He is producing himself ten fold and the proof is deffiently in the pudding as he has out produced himself tenfold in his get, Oreo & our Don fillies are proof of that. He is a very kind and quiet stallion and stands a proper 14.1HH. The Don now resides in the US. Streetfighter is one of our favorite stallions! Big Bucks is my other heart throb! 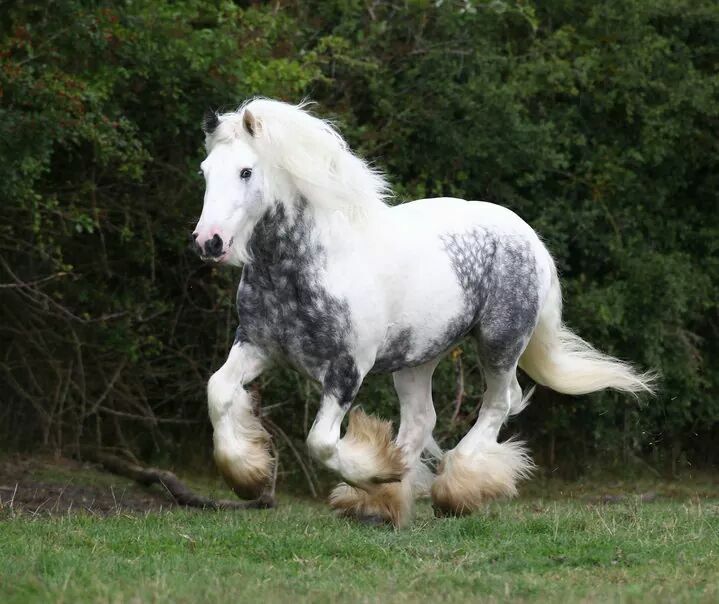 This stallion stamps his foals with some serious body and lovely heads. We hope to breed a few of our mares to him in the coming years. Big Bucks resides at First Class Farms in Grants Pass Oregon. ​This is a stunning boy that looks like he comes from a fairytale and needs no big writeup. 007 aka Seven calls First Class Farms home in Grants Pass Oregon. Imported from the SD Farm in England. This page is work in progress. I hope to add pictures of Gypsies from all sorts of breeders that have made a huge impact on this breed. These are stallions that are worthy of being stallions, because they have been producers of quality.